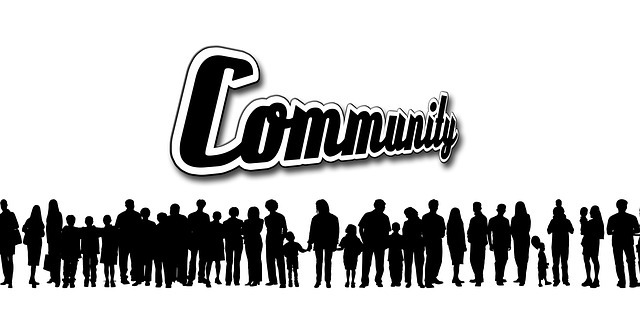 What journals publish articles on community engagement? To find out I did a search in two large databases (Proquest and EBSCO) for any articles in scholarly journals that had “community engagement” in their title, to identify which Journals had the most articles. I was surprised by the results. In Proquest there were 742 results and in EBSCO 1198 results: a total of 1940. Both databases draw on a range of smaller databases so sometimes they identify the same article more than once and some journals are indexed in both databases, resulting in many duplicates. Once duplicates were removed there were 993 unique articles. The focus of these journals is interesting. Nine of the journals focus on health; six focus on university—community engagement; two journals focus on each of education and training, psychology, and community development; and one focuses on each of planning and the future. Although there were more journals that focused on health than university—community engagement, there were more articles in the journals focusing on universities. I was initially surprised by this until I realised that the people most likely to submit articles to scholarly journal are academics and so maybe it isn’t surprising that there are more articles about universities and community engagement. Health also has a tradition of research and publishing so again it may not be surprising that it is an area with more articles. What I find particularly surprising is that there weren’t more journals focusing on working with communities, planning or public administration. When I look at material on the web and resources on community engagement, a big focus seems to be on community engagement in planning and decision-making. This focus did not come through in these journals. Journal of Public Deliberation (1 article). My small experiment does have limitations because there are many other terms that could be relevant (e.g., public participation, public engagement, community involvement) and there might be other articles about community engagement that didn’t have the actual words in their title. It seems that many people producing good material about community engagement for the web, are not publishing in scholarly journals. Clearly I don’t think scholarly articles are everything (I put far more time into my blog than writing for journals) but they do have a role. It would be great to have more material published and for there to be more journals that focus on community engagement. For example, I think the community engagement triangle is quite useful, but it hasn’t been published (as far as I know). It is referred to in a post on Bang the Table’s website, What is community engagement, exactly? and is available HERE. It does take time, effort and discipline to write for scholarly journals but the peer review process is valuable and forces us to think more deeply about our work. I encourage you to take up the challenge. Please let me us (through the comments below) which journals you use to find material on, or to publish about, community engagement. This entry was posted in Working with communities and tagged Academia, Community engagement, Reading. Bookmark the permalink.